The person who slung a road up over the trough into the heart of the BowlandForest area was surely an artist. At 1003 feet, it’s not the highest, but it’s a gem. It weaves up a beautiful, tree-lined river valley in a series of mesmeric curves. You can reflect on the beauty of the lower parts of this climb as you top out over the cattle grid and prepare for the corkscrew plunge into the valley below. You’ll have already tested your brakes on the descent of Jubilee Hill, which is good because you’ll need them to get down the Trough in one piece. Quite a few locals have come a cropper here, but when you get the line right and stamp on the pedals your grin stretches straight out past your ears. 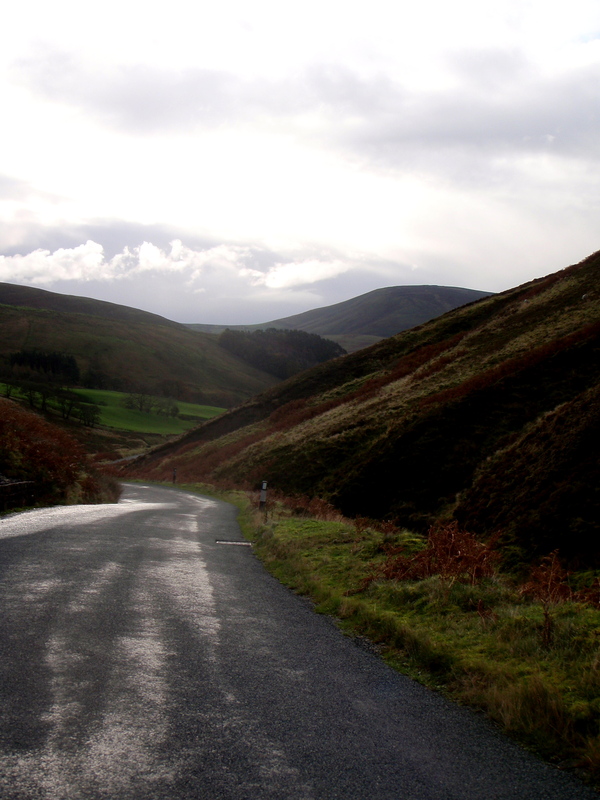 Stravasaddoinfopoint: There is only 1 Trough of Bowland segment, and it’s fairly long (http://app.strava.com/segments/682721). Getting into the top 50 will leave you with stars in your eyes and your tongue lolling. Don’t go there! Posted on January 31, 2013, in Bowland Badass Climbs and tagged Bowland Badass, Climbs, Cycling, Strava, Trough of Bowland. Bookmark the permalink. Leave a comment.